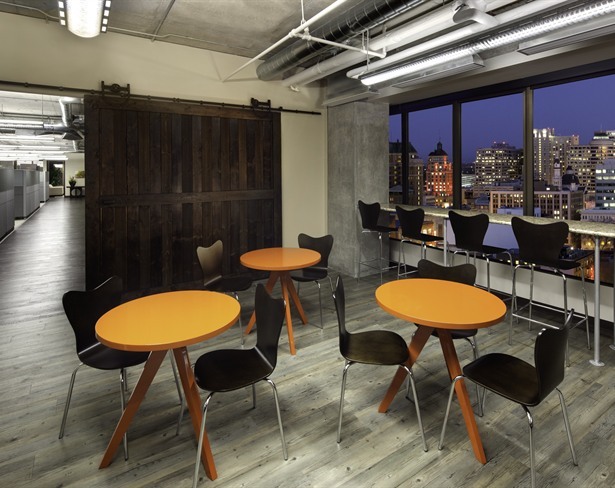 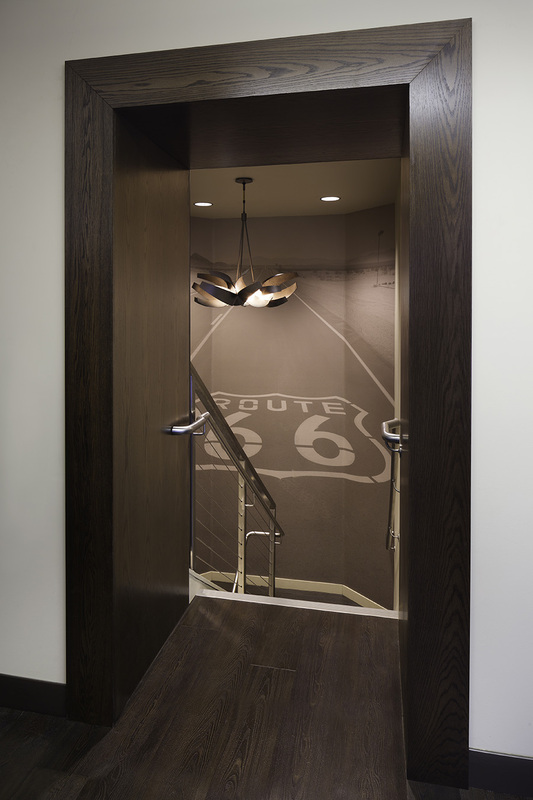 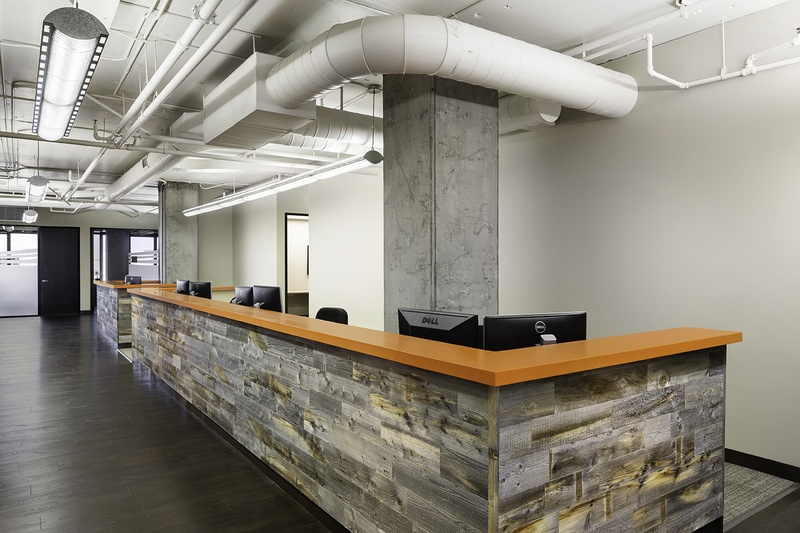 Branding played a huge role in this 10th and 11th floor remodel. 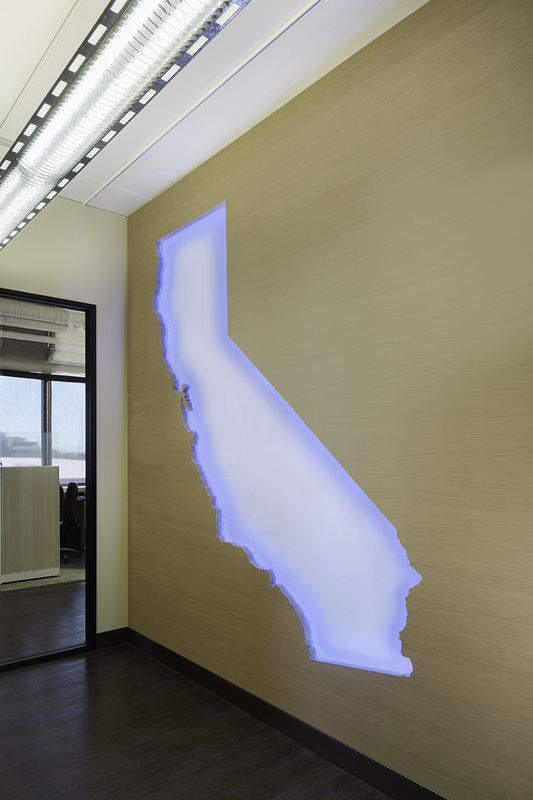 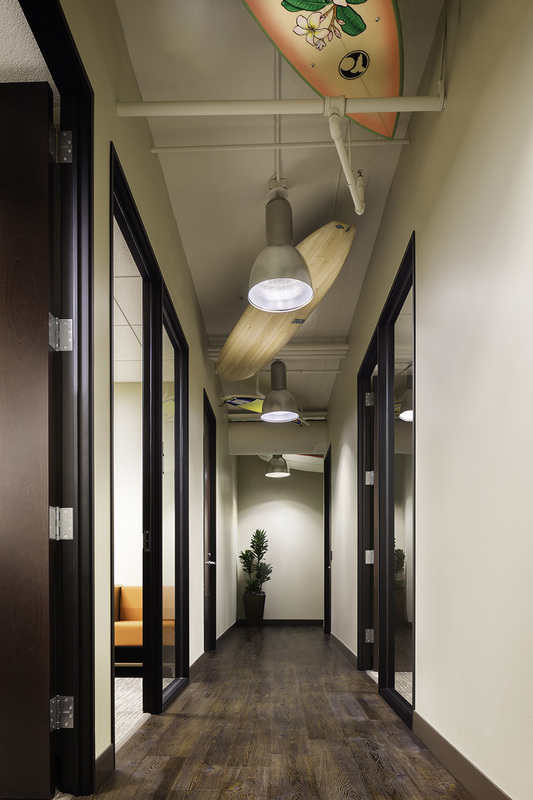 Layering in the Visit California brand was used in every opportunity from the lobby space through the corridors lined with surfboards to floor and wall graphics highlighting the Dream Big experience. 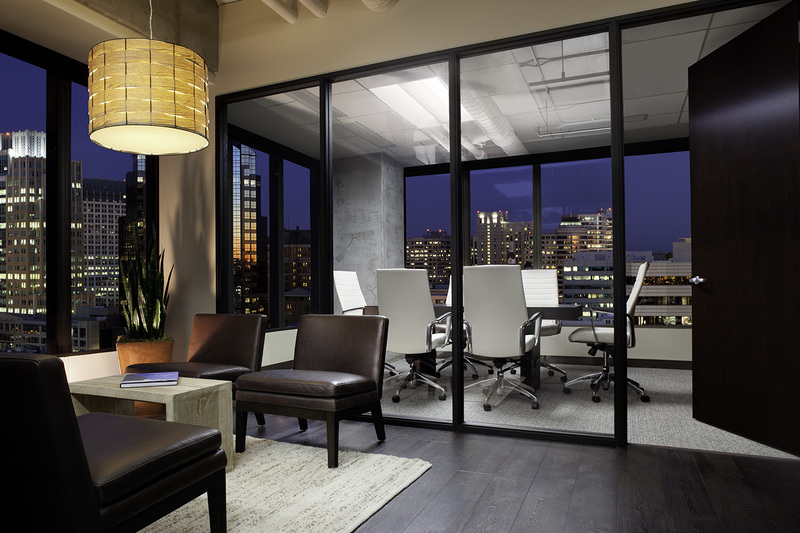 The space includes two large conference rooms that can transform into a lounge break space by opening the garage doors all overlooking the Golden 1 Center. 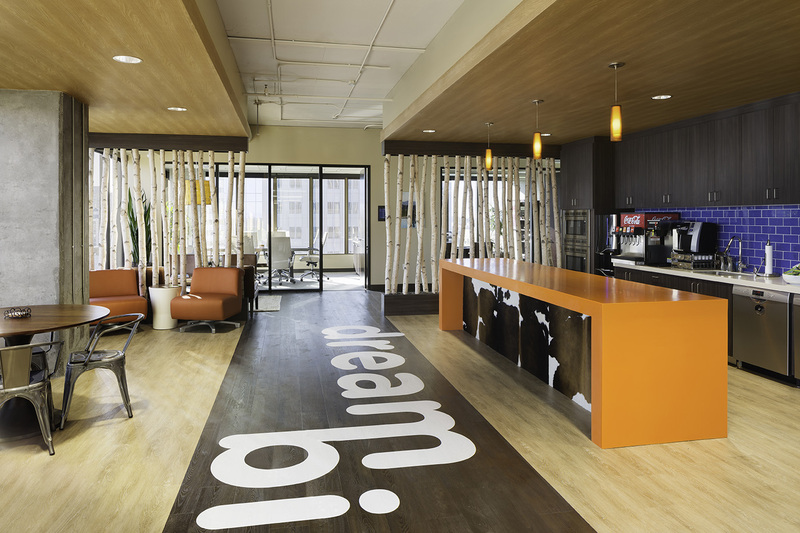 It was important that each floor have a different identity and feel while keeping the overall brand at the forefront.